T-Mobile USA is on the lookout for a new CEO following the resignation of Philipp Humm. The carrier, currently the fourth most popular in the United States, has struggled badly since its planned merger with AT&T was blocked by regulators last year. On top of that, it remains the only major US network not to sell the Apple iPhone. Humm has been attempting to steady the ship amid revenues, without help from T-Mobile's parent company, the German mobile conglomerate Deutsche Telekom. Humm, who stepped down on Wednesday, now says he plans to "pursue a career outside of Deutsche Telekom" and return back to Germany to spend more time with his family. 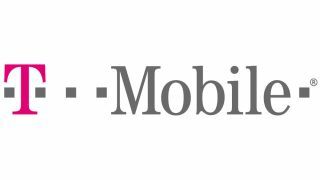 As T-Mobile USA looks to find his successor, current COO Jim Alling will temporarily steer the ship. Deutsche Telekom says it is looking for "somebody who can convert initiatives into market-successes," as it seeks to remain competitive.